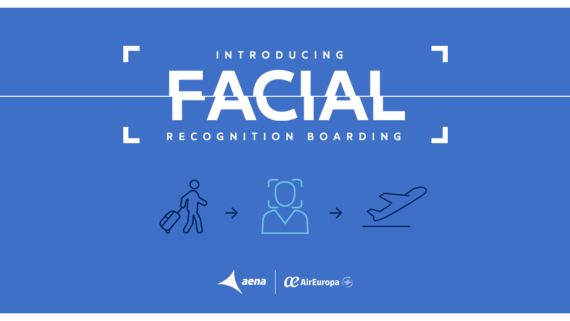 Biometric identification technology streamlines airport passenger movement by facilitating free, faster, safer and more efficient transit. This technological breakthrough aims at simplifying boarding procedures, which up until now were a tedious process compared to other forms of transport such as trains and buses. 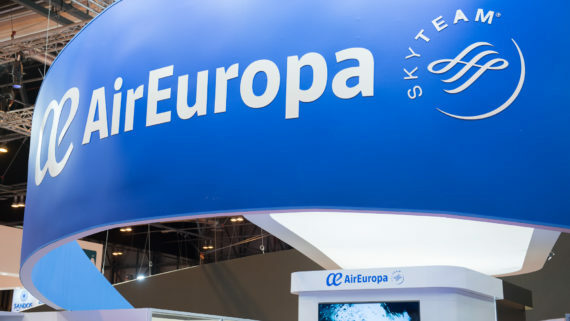 Once again, Air Europa has been nominated as a finalist in the prestigious Onboard Hospitality Awards 2019. 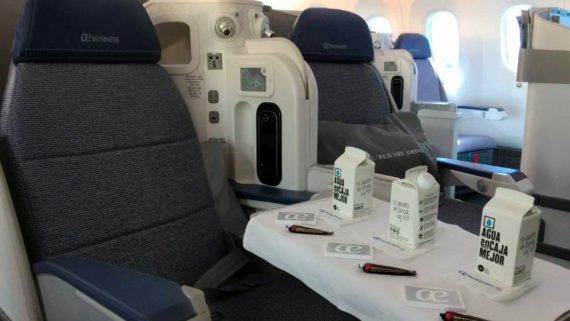 Air Europa’s accolade in the “Best for Sustainability Onboard” category, is for its 100% recyclable water container Aguaencaja, which is offered to Business Class Passengers. The container is made from plant based material and certified as zero CO2 emissions. 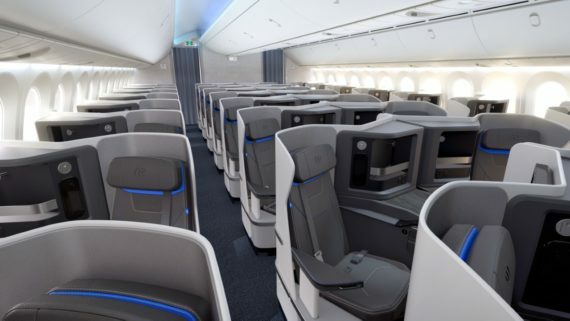 Latin America specialist Air Europa has announced the launch of a new business class cabin design, adding more business class capacity and greater privacy for passengers. The new design will be installed on the airline’s new Boeing 787-9 aircraft from October 2019. Flying long-haul with children can seem like a daunting experience for some parents. Don’t worry, though, as you’re not alone. 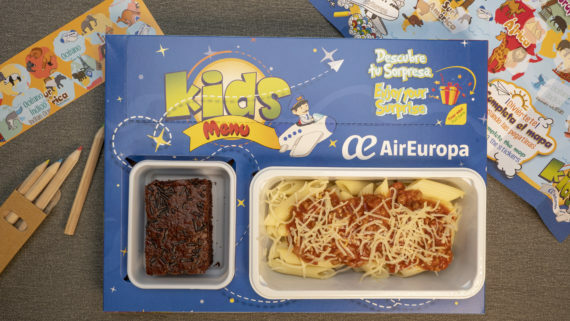 Almost every parent has the same worries about flying long haul with little ones, and there are ways to make the experience a bit more bearable for everyone involved. Once you’ve decided where to take the family, use our top tips for flying with kids to make the beginning of your trip a breeze.